Current: Can I install on an offline computer? Can I install on an offline computer? 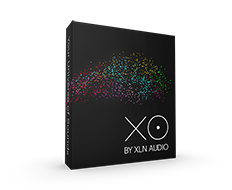 It is not possible to install XLN Audio software on an offline computer. All XLN Audio software requires an internet connection while downloading/installing. When the installation process is done you can use our products with the computer offline for as long as needed.